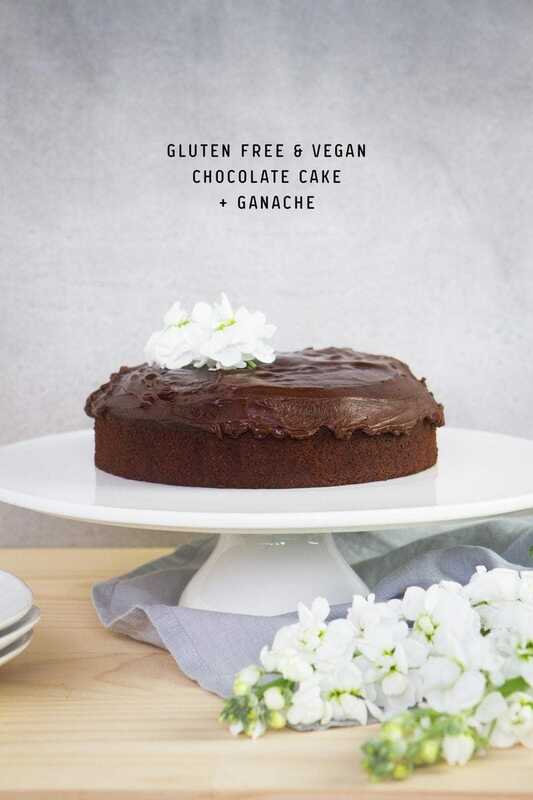 A gluten free and vegan chocolate cake that will fast become your new go-to! 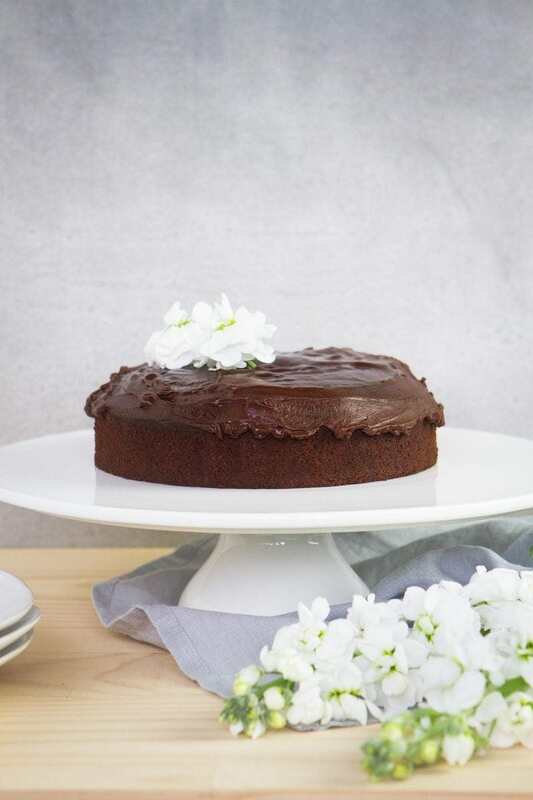 The thick, rich and creamy chocolate and coconut cream ganache really takes it next level. Sweetened naturally with whole dates and pure maple syrup. Big news today. I have the most beautiful recipe I just know you’ll love, and that I’m sure you will be making on high rotation once you give it a whirl. After making and refining this gorgeous cake a good half a dozen times over the past few weeks, I’m happy to say it ticks all of the above boxes. The recipe itself is quick enough to prepare – for the most part, I whipped it together in my food processor, using my blender to whiz coconut milk with some psyllium husks to make a frothy egg-like binder. 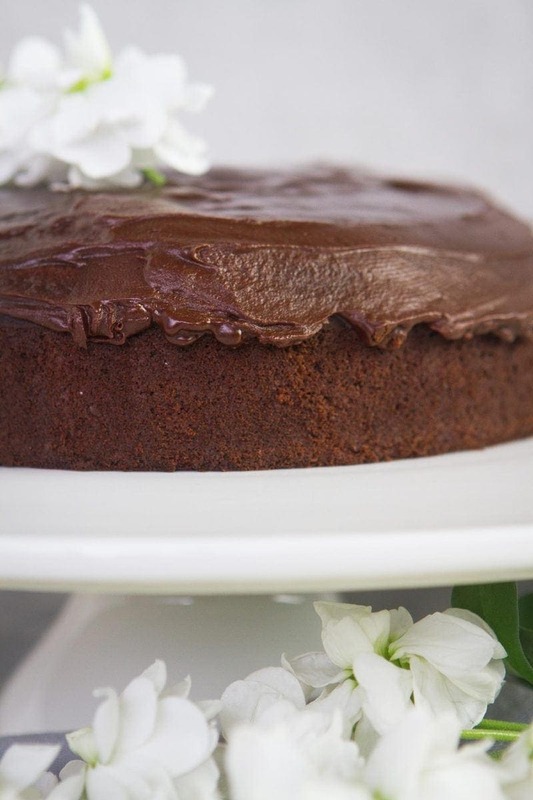 It isn’t an overly sweet cake, but the ganache is seriously to-die-for. The best way to serve this bad boy, is to let the cake cool once cooked, then use a serrated knife to slice it horizontally. Spread a thick layer of ganache in between the two layers, then again over the top – and dust it with freeze dried berry powder (plum is my new obsession) and perhaps a sprinkle of slithered almonds. This is how I presented it to the fam. They had no words. Just piggy muffles. You’ll see in my photography though that I’ve only smothered the surface in ganache – I didn’t slice and spread between layers. I guess I was running out of natural light to shoot in with this terrible weather so took a bit of a short cut. The family got the cake post-shoot – and all commented they felt gypped not having that extra layer of creamy soft chocolate. I say they’re just spoilt. So – you’ve been warned – you MUST make this with the extra layer! Buckwheat flour is naturally gluten free and made from ground, whole buckwheat groats. It is slightly alkaline forming in nature and naturally rich in protein. 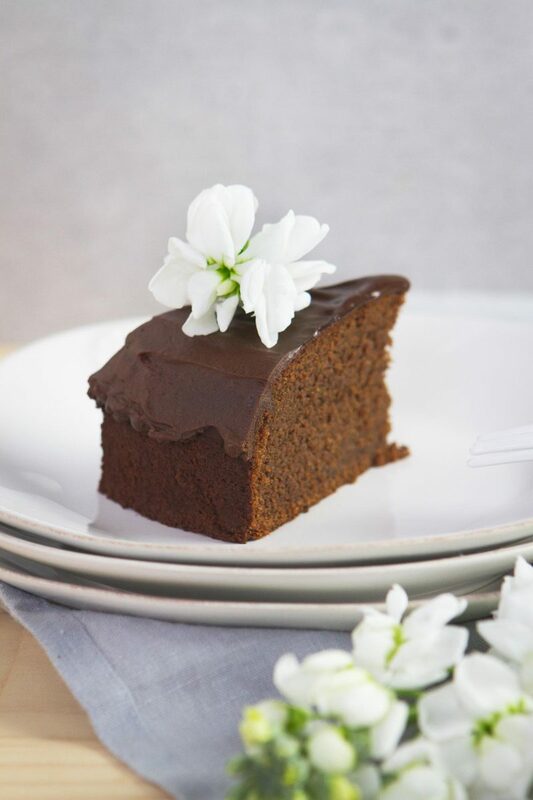 Almond meal made from ground, whole almonds gives the cake a soft and fluffy texture. It is also a high protein ‘flour’ and contains heart-healthy monounsaturated fats. Raw cacao powder is one of the richest food sources of antioxidants. Numerous studies have shown it to have a beneficial effect on the cardiovascular system. 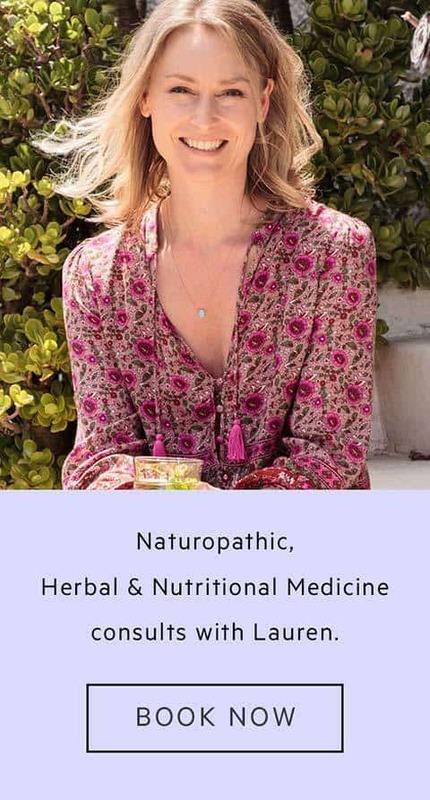 It is also a good source of minerals – particularly potassium and magnesium. And let’s not forget its many mood elevating chemicals. Psyllium husks are from the Plantago ovata plant, they’re pure dietary fibre and commonly sold as a natural bulk laxative. In baking, they will swell to form a gel when combined with ample liquid, and for this reason, make for a great binder in place of egg. Coconut milk adds a subtle sweetness, and coconut oil provides immune-boosting medium-chain fatty acids which have been shown in studies to be burnt as energy preferentially, rather than being stored as fat. Coconut oil also contains lauric acid – which has been shown to have significant antiviral and antibacterial actions. Medjool dates are a fantastic natural sweetener – a good source of vitamins, minerals, and protective phytonutrients. The fibre content in dates helps slow the absorption of sugars into the bloodstream. Rice malt syrup adds a mild sweetness to the cake. It is made from cooked brown rice that has been subjected to natural enzymes that split its complex carbohydrates up into much smaller sugar chains (glucose). The end result is a concentrated liquid sweetener – which happens to be fructose free. Fructose (a simple sugar) has been implicated in many diseases – fatty liver disease, obesity, insulin resistance and type 2 diabetes – best to avoid concentrated sources. Finally, 100% pure maple syrup is another natural sweetener used – each of the three have their own unique benefits and flavour profiles. Maple syrup is minimally processed and thus contains many minerals. Now – go forth and bake! 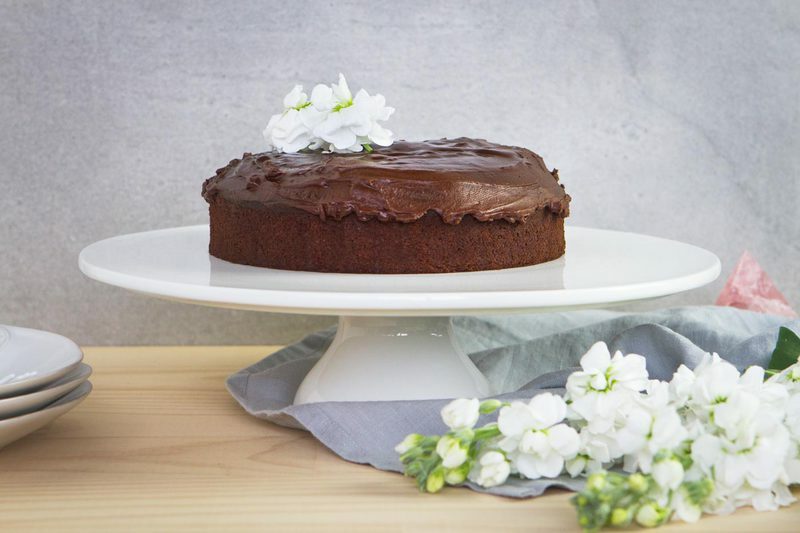 This cake will impress and you’d never guess it was both gluten free and plant based. Sneaky sneaky! 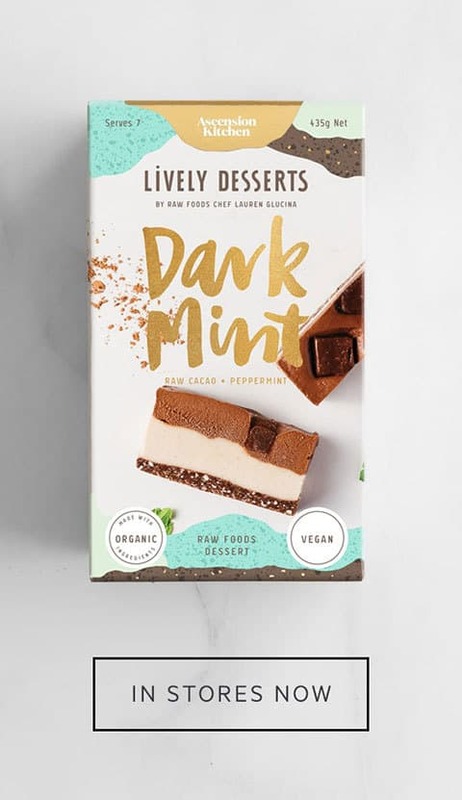 I solemnly swear this is the Best Ever Gluten Free Vegan Chocolate you will ever make. The rich, thick ganache tops it off. Fills a 7.5 inch cake tin. Pre heat oven at 180˚C (360˚F). Pulse dry ingredients (except psyllium husk) in food processor to combine. Blend psyllium husks with coconut milk for about 10-15 seconds till mixture thickens a little, then pour all wet ingredients into food processor including soaked and drained dates, pulse till combined. Line a 7 1/2 inch cake tin with baking paper, or coat in just a little coconut oil then dust with cacao powder (this will give the nicest look). Pour cake batter in, even out the surface and bake (forced fan) for 40 mins. Remove from tin and let cool. Once cool, slice cake horizontally and ice with ganache. Make sure all ingredients are ambient temperature, add to blender and blend till smooth. Transfer to small bowl and set in fridge for ten or more minutes, or till the ganache has thickened and is spreadable. Spread half over one cake layer, the other half over the top. To impress: make two lots of the cake recipe and layer them together for extra height. Variations: add coffee powder, orange zest and fresh thyme, or ginger and cayenne. Decorate with: fresh flowers, freeze dried berry powder, slithered almonds. 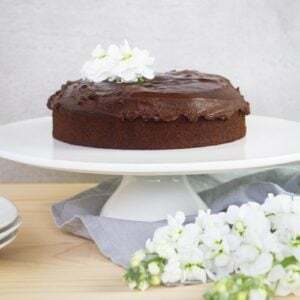 Make sure you slice the cake horizontally and fill with ganache (I did not do this in my photos) - promise you will not regret the extra effort! For a slightly sweeter cake, replace the rice malt with maple syrup. Make sure the coconut cream you use is nice and thick, otherwise the ganache may be a bit runny. Lastly - the cake really does need to cool before icing. If you ice it too early and it starts to melt, pop the cake in the fridge for ten minutes to help it set.